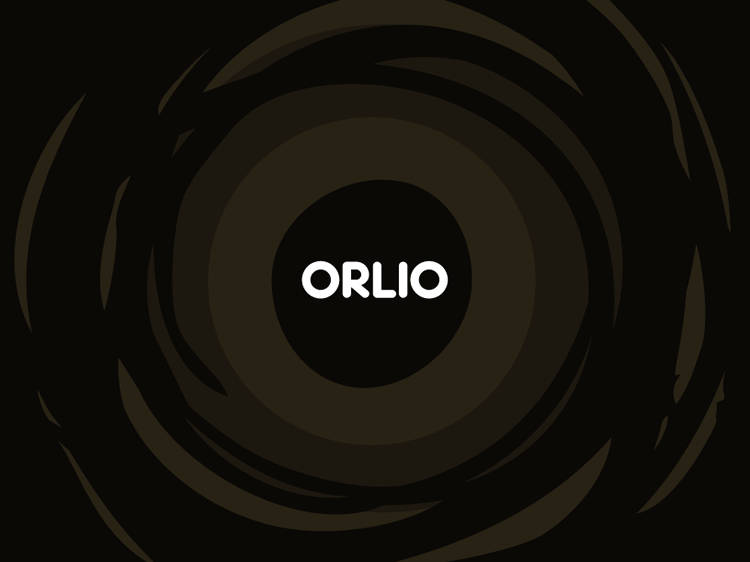 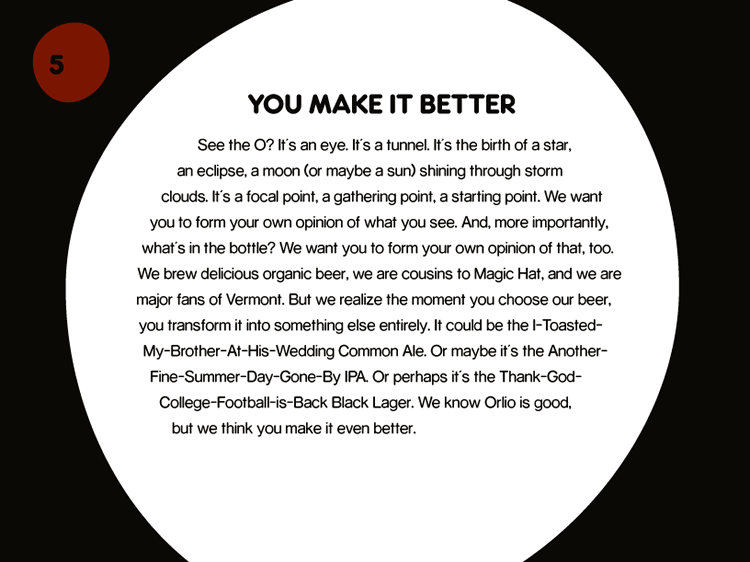 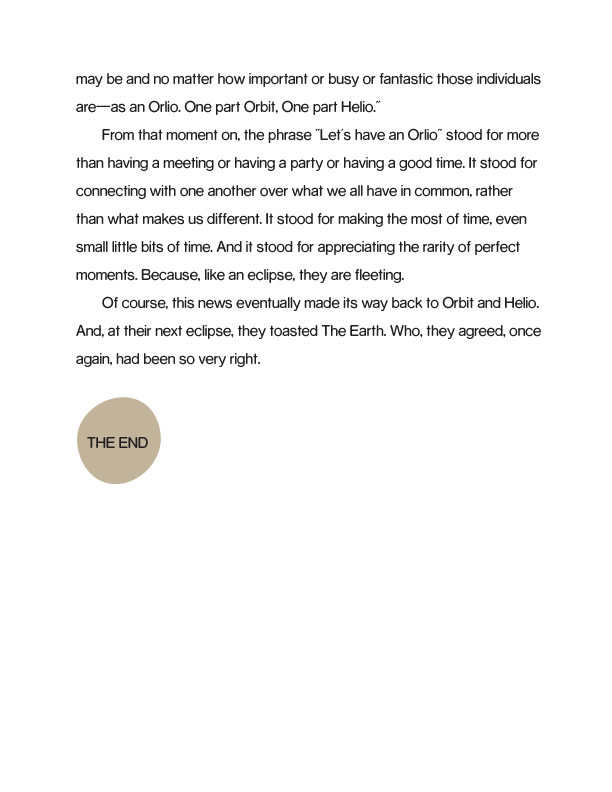 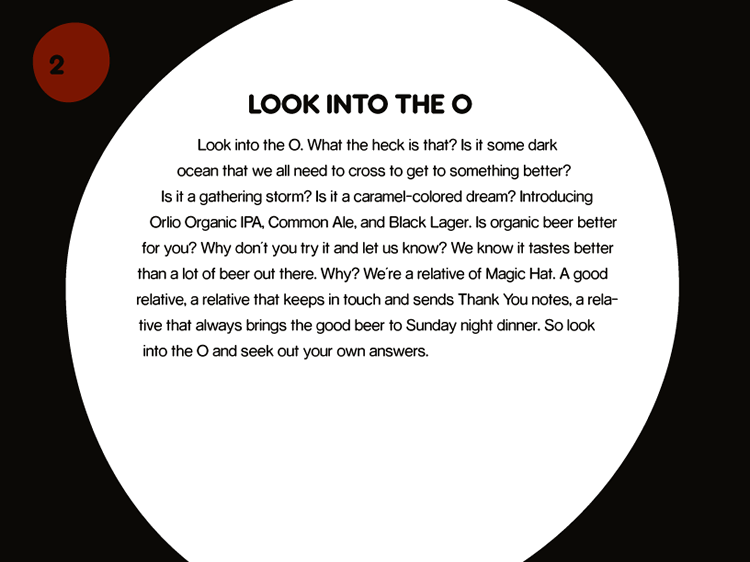 Five potential story directions for the launch of Orlio Organic Beer—each providing a distinct spin on the O featured on the packaging or on the Orlio name. 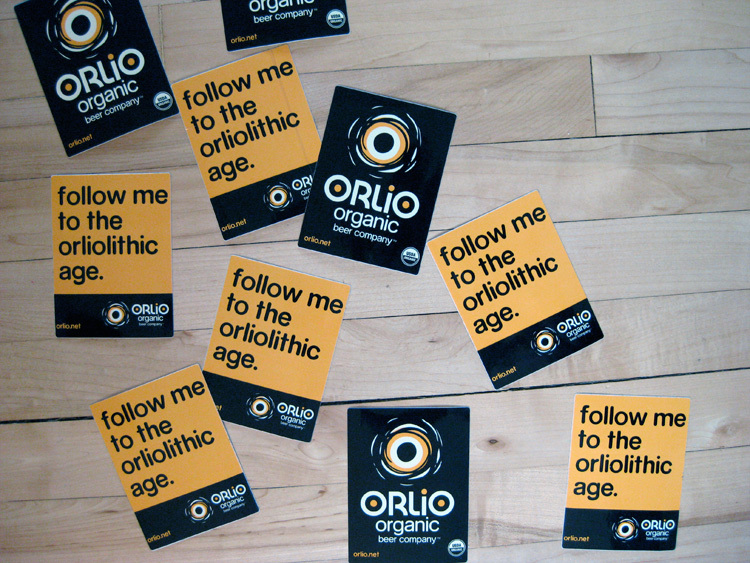 The Orliolithic Age was the eventual winner. 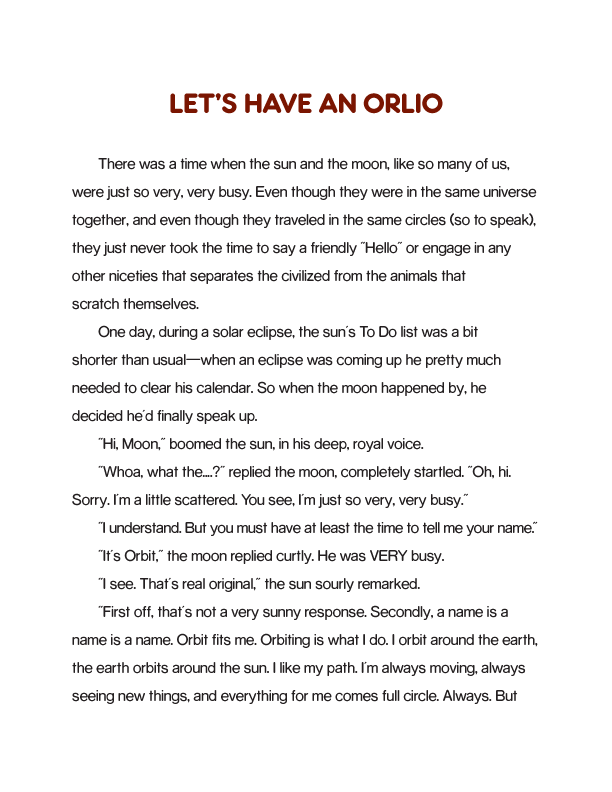 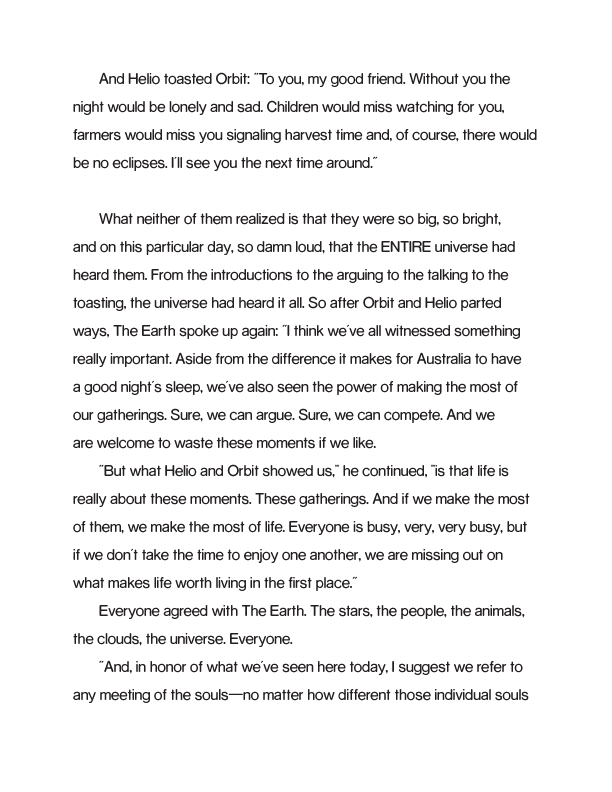 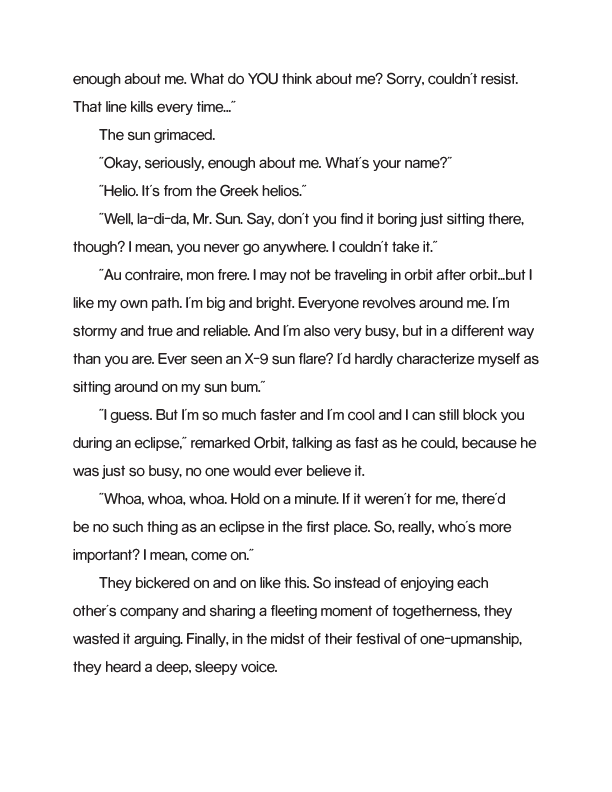 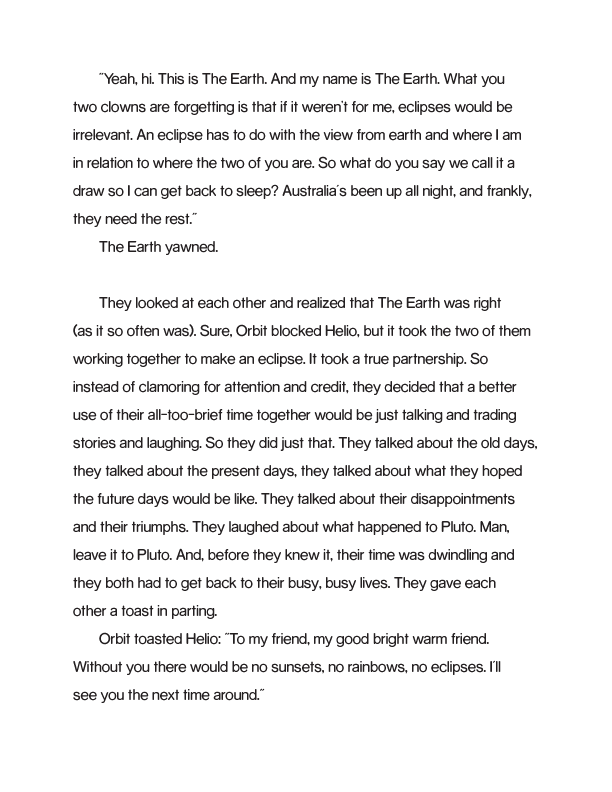 An original fable that offered one possible explanation of how the name Orlio came to be.